New Minelab metal detectors Go-Find 22/44/66 are now available in black and gray colours, and have cool camouflage stickers in the box. Stickers are offered to protect the item from scratches and scuffs. However, obviously these are not the only features added to new models. Let’s look at all new Minelab Go-Find 22/44/66 characteristics in detail. Renewed design is nice, but it is far from the main benefit. The main benefit offered in new models is enhanced software, which is the most important aspect. New metal detectors are more stable in performance and are less inclined to glitch and give false signals. Unstable performance was one of the main fails in the previous versions. For example, Minelab Go-Find 60 tends to give false signals when tuned to the maximum sensitivity. In Go-Find 66, such flaws have not been noticed yet. Minelab has also changed the mechanics of the handle. Now, when you unfold the device before you flip the handle, you don’t need to clamp the button. In the previous models, these buttons tend to break very quickly. Such an upgrade means Minelab has worked on the shortcomings, and has actually paid attention to feedback from the company’s customers. In addition, the target identification has become clearer in all models, perhaps because the sensitivity of the tool has been increased. 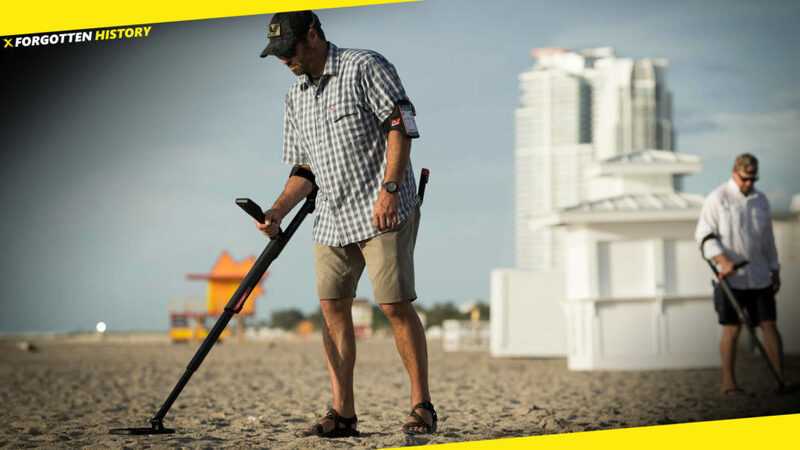 Minelab claims that new Go-Find 44 and Go-Find 66 are able to reach deeper, and their detection depth is comparable to the well-known metal detector Minelab X-Terra 305. Not bad for some low-cost detectors! 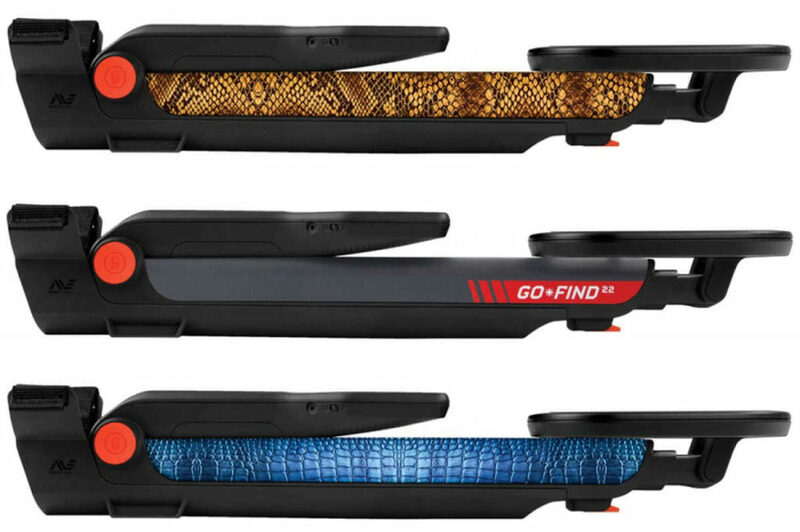 It is also stated that Go-Find 22 depth has not decreased compared to some older models in the series. Is it so, or not? Obviously, the updated metal detector models have not passed a comprehensive test in field conditions yet. But based on the information we have learned from the first owners of the new metal detectors, enhanced models make a positive first impression. Of course, you should keep in mind that this is an entry-level metal detector models, and you should not expect them to do any magic. To this end, Minelab has released a couple of new Equinox items. Among the the crucial new characteristics that I would like to review, one is especially noticeable. This is a more advanced control board with a faster processor and a new mechanism for opening the handle. The search coil is the same as in the older version (8-inch Monoloop). Portability. 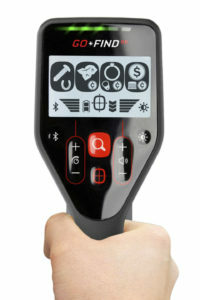 This is one of the main advantages of this metal detector. You no longer need to assemble the details manually into a tool ready for performance; all you have to do it to unfold the construction. Lightweight. With a weight of only 2.2 pounds (1.00 kg), Go-Find 22 is one of the lightest metal detectors ever. Perfect for women and children who wants to share the fun. Search modes. Flashing icons inform you, what type of object you have probably found. Performance. Thanks to new technologies, Minelab managed to achieve better signal and fast response time from the target. Lightweight. With a weight of only 2.2 pounds (1.00 kg), Go-Find 22 is one of the lightest metal detectors. Perfect for women and children who wants to share the fun. Automatic Easy-Track function. Automatic tracking system reduces unwanted noises and amplifies signals from the targets. Treasure View Feature. The LED indicator will help you better understand what you have actually found — trash or treasure. The red indication means that you have found ferrous metals. Green colour indicates the non-ferrous metals. Lightweight. With a weight of only 2.2 pounds (1.00 kg), Go-Find 22 is one of the lightest metal detectors. Perfect for women and children. Manage your Go-Find anywhere, at any time. The Go-Find app allows you to stay connected when you search at a considerable distance from any infrastructure. Listen to your favourite music while searching, share your findings online, and use other convenient features. There is a standard app that is available free of charge for Go-Find 44 users. Also, it has a PRO version which is available for Go-Find 66 users, also for free. The professional version of the app is also available for Go-Find 44 users, but this one goes with a small fee. Configure the detector’s functions and signals. As we can see, Minelab has done a decent job enhancing its previous models to their upgraded versions. Now we can enjoy improved design and additional functionality that many of us lacked. The mobile app also seems to be a useful offer; perhaps with time they will add even more features to it.